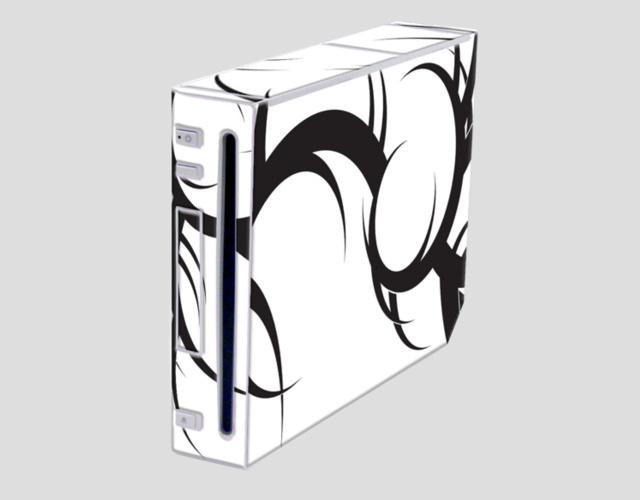 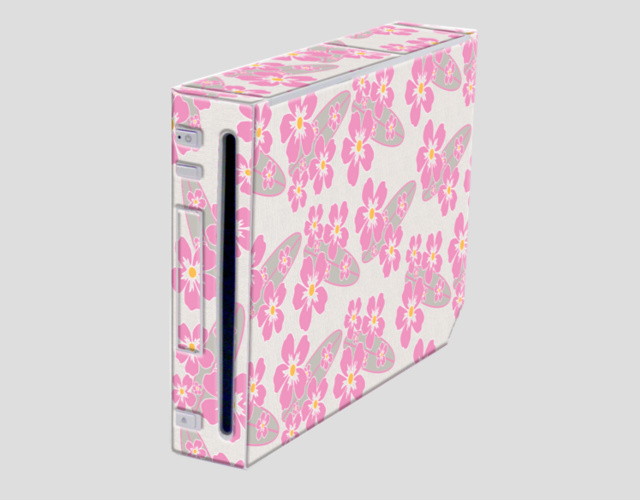 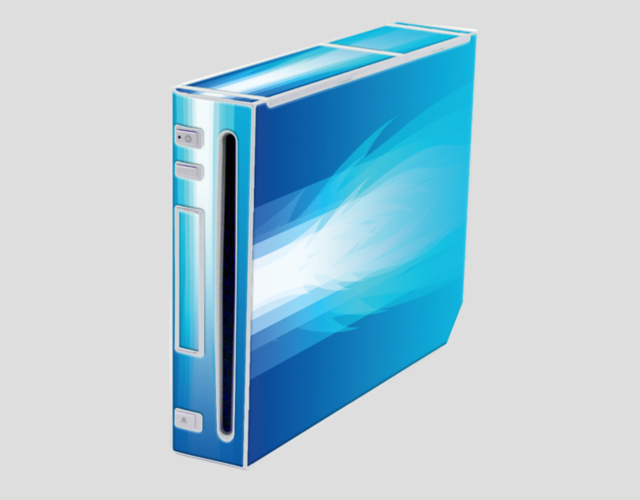 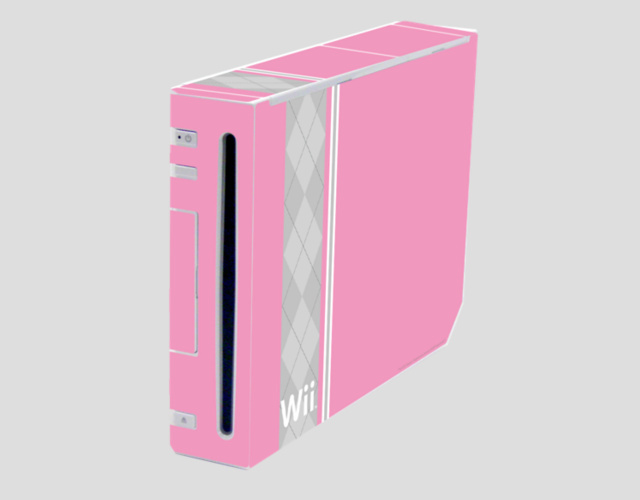 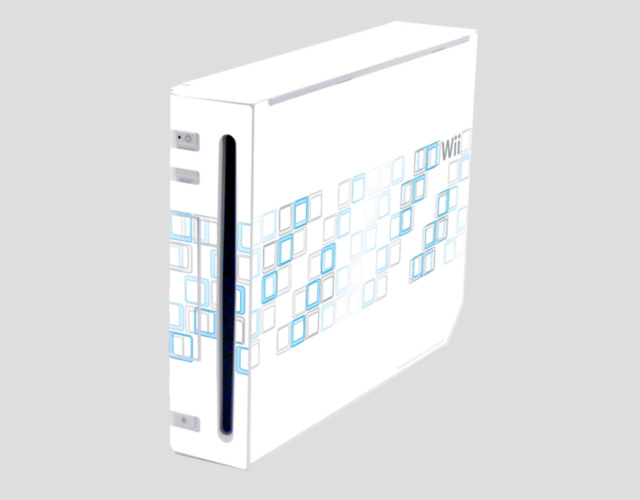 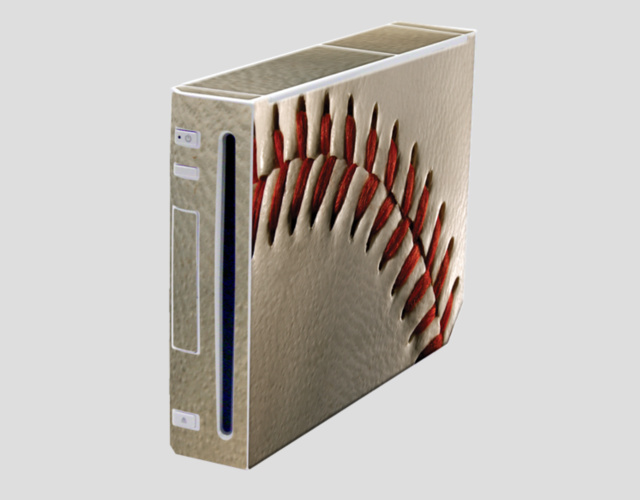 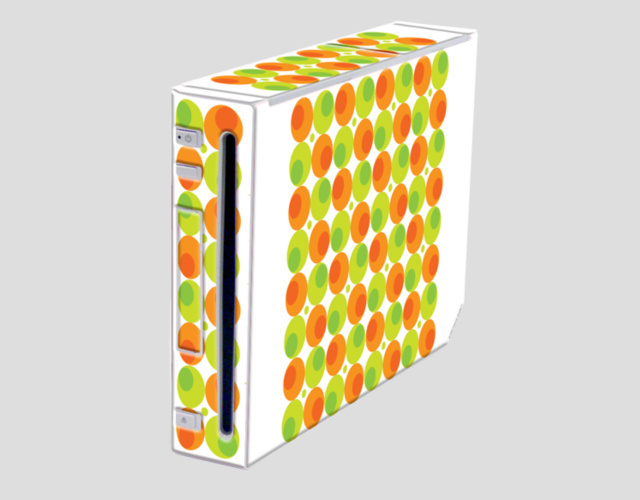 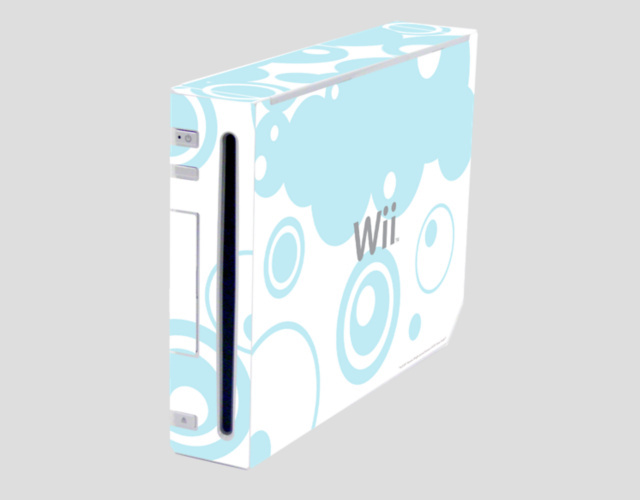 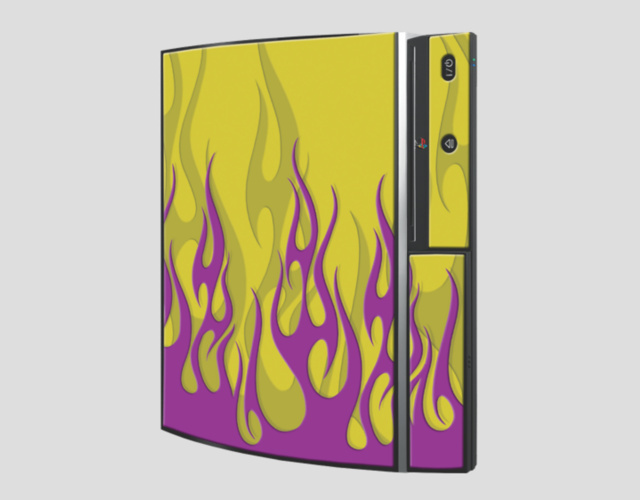 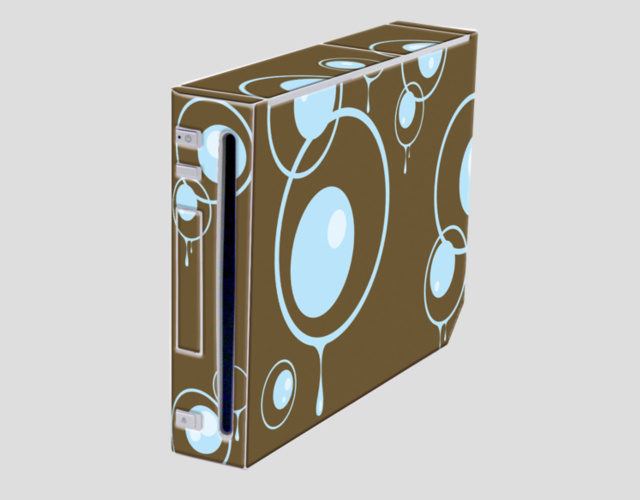 Listed here are some really cool skin designs for Nintendo Wii's ! 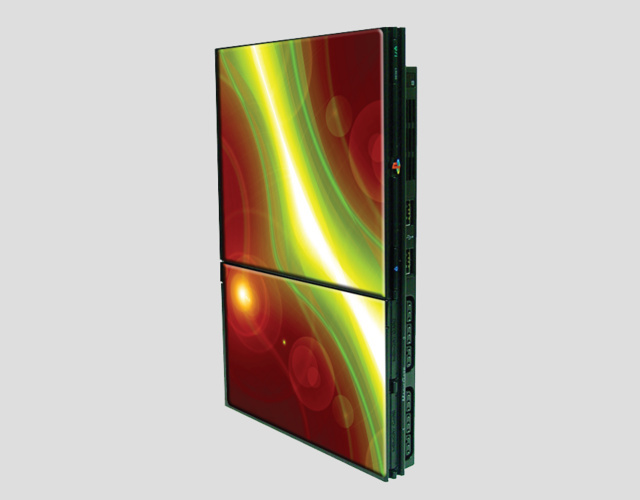 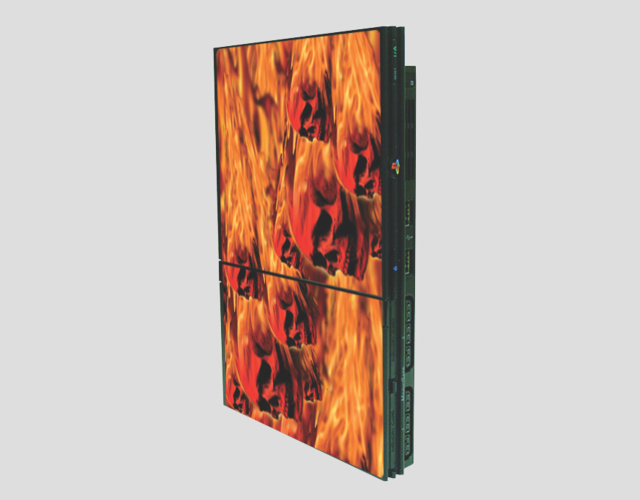 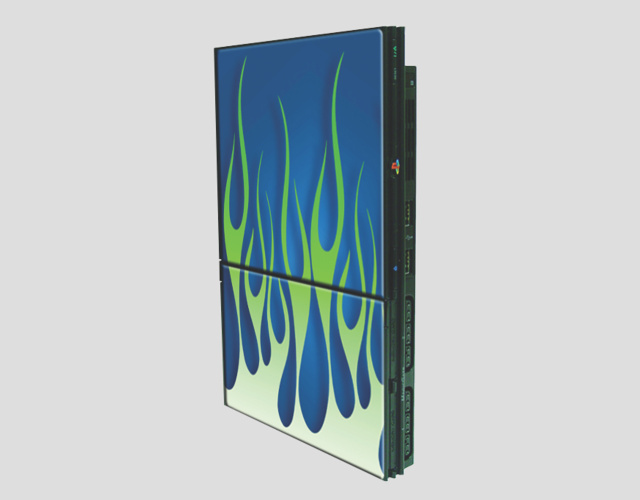 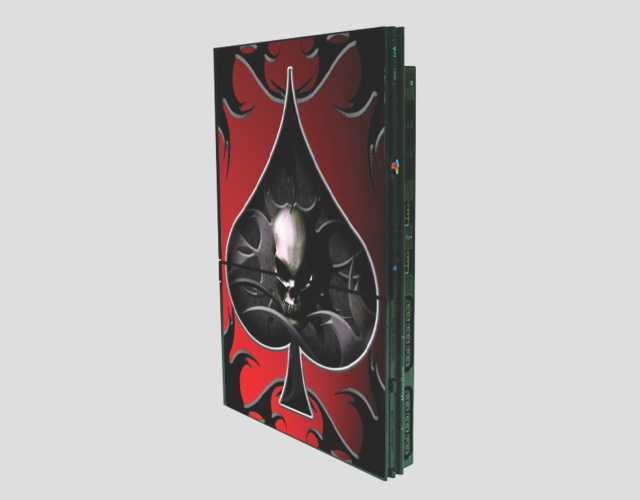 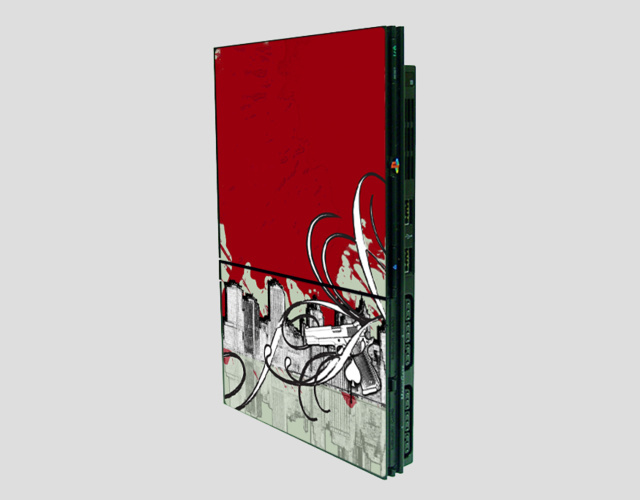 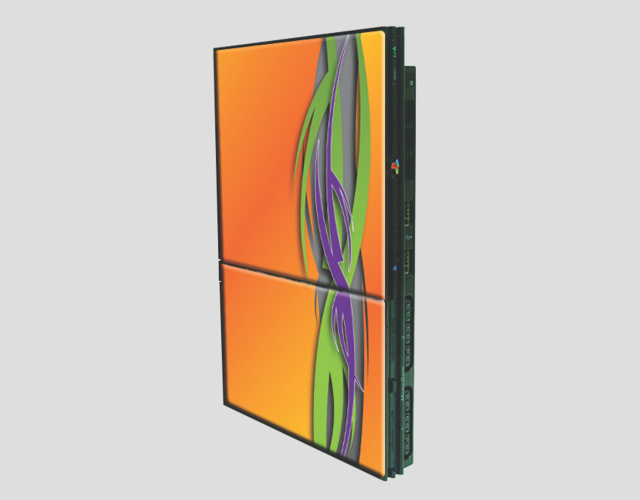 Listed here are some really cool skin designs for Playstation 2 Slim's ! 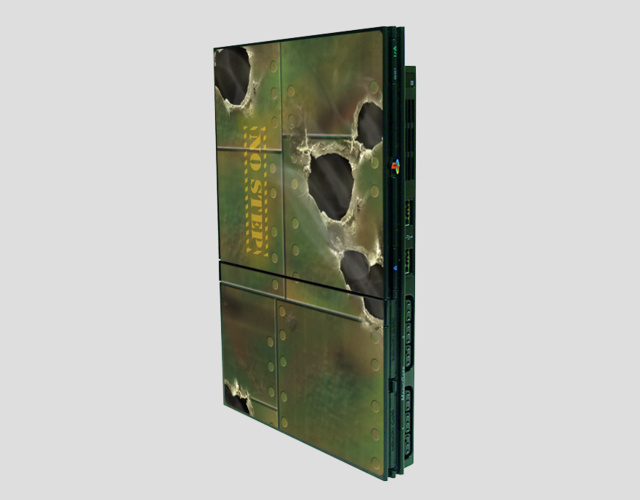 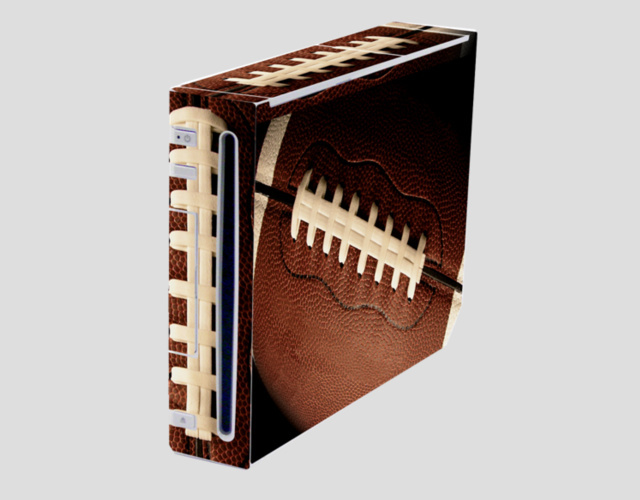 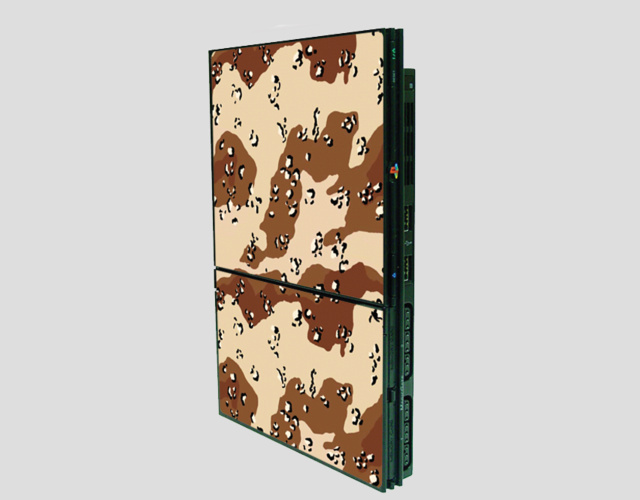 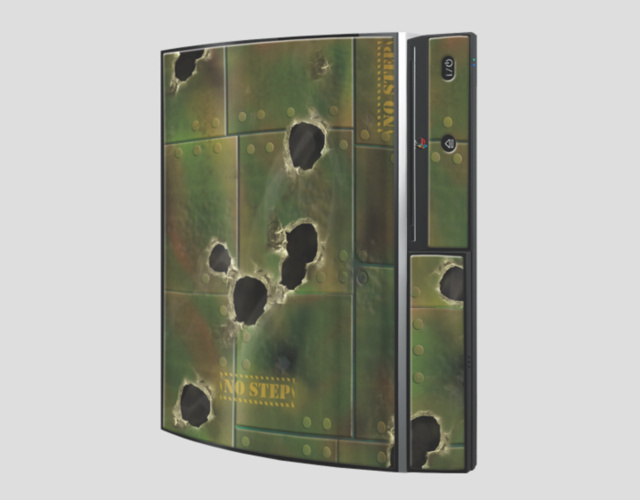 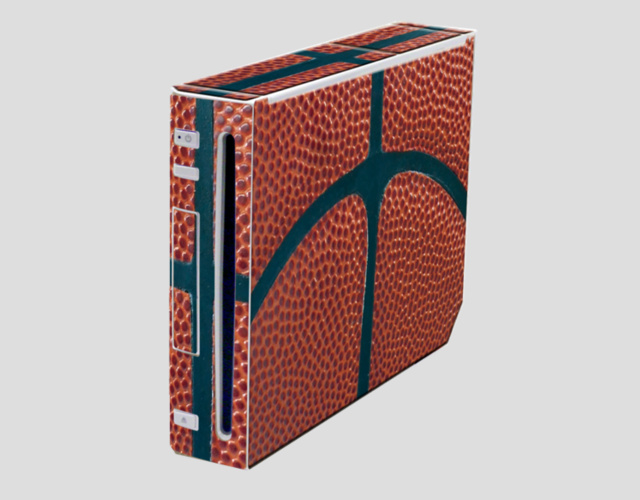 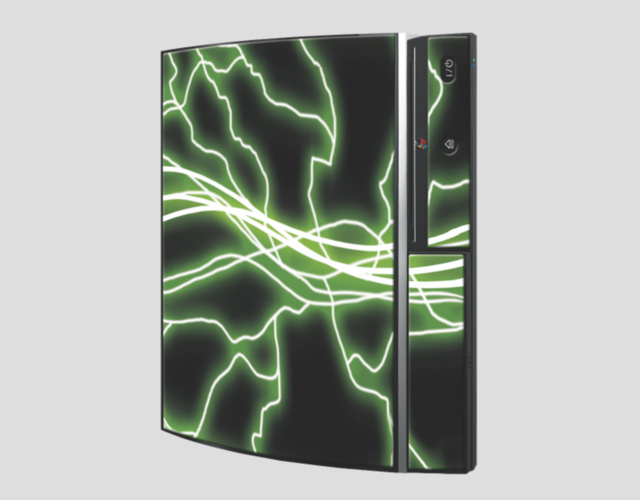 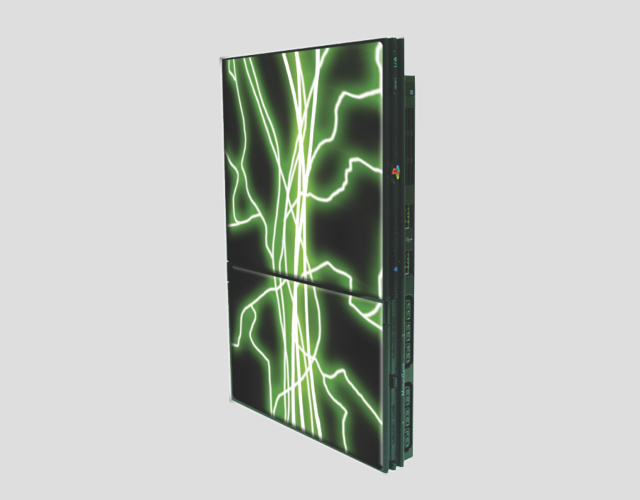 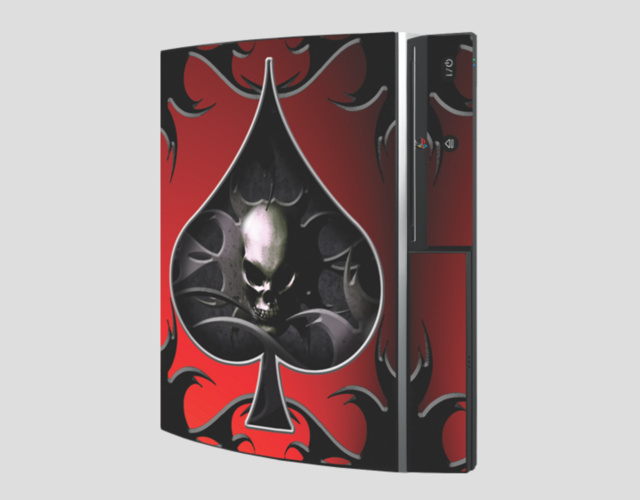 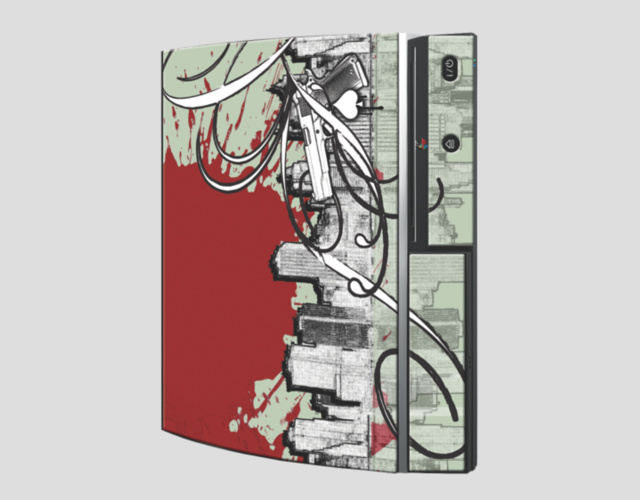 Listed here are some really cool skin designs for Playstation 3's.